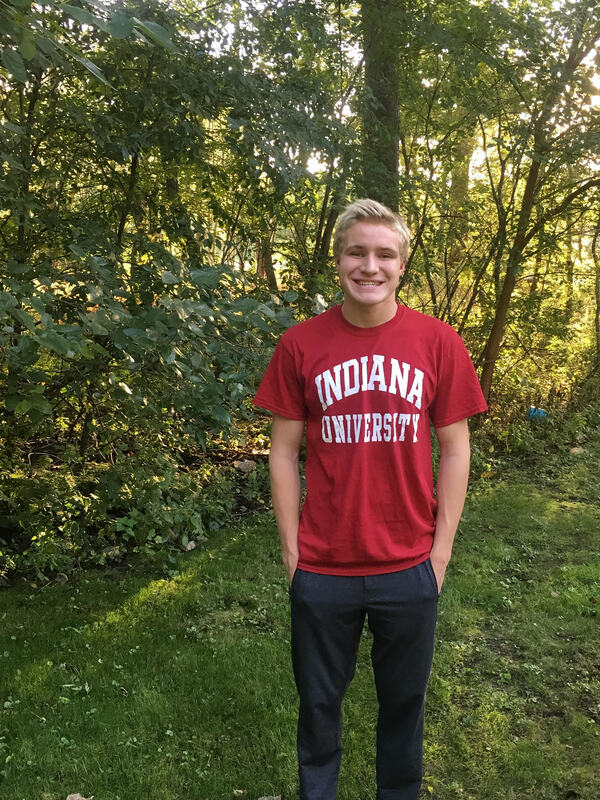 Chesterton, Indiana’s Gary Kostbade has elected to remain in state with his verbal commitment to Indiana University for 2017-18. Kostbade attends Chesterton High School, and was the eighth-place finisher in the 100 fly (50.11) and third-place finisher in the 100 breast (55.42) at the 2016 IHSAA Boys Swimming/Diving Championship. He also anchored both Chesterton’s free relays (20.43 and 45.93 for the 4×50 and 4×100, respectively). Be on the look out for Thomas Vanderbrooke. 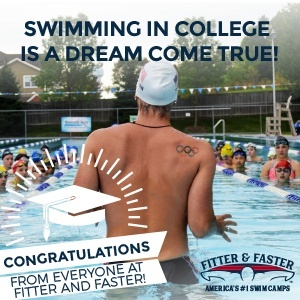 He is a great Louisiana swimmer and can contribute lots to Indiana. He’s on the decision between lsu and Indiana and hopefully he makes the better choice to go out of state and represent Louisiana well. Reading this made me dumber. Wasn’t he in Dawson’s Creek?